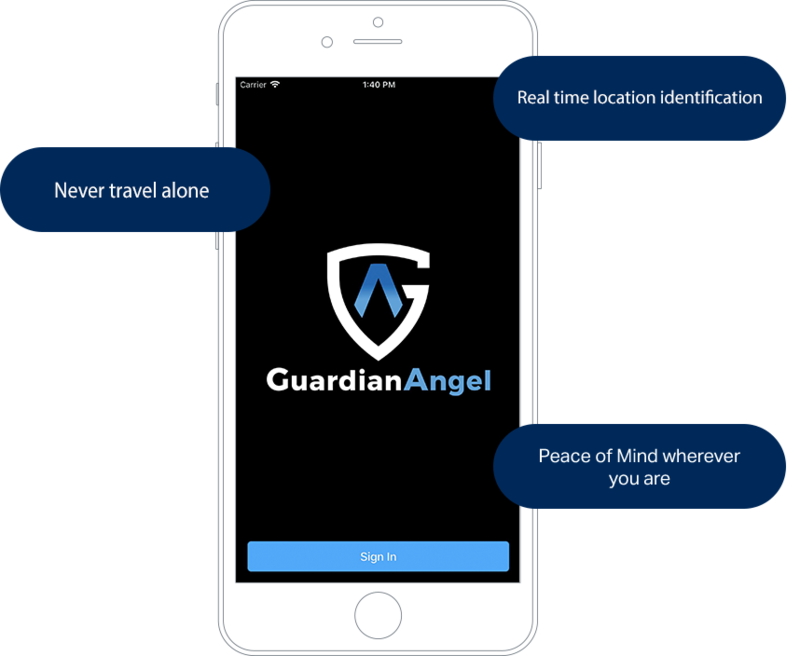 Explore the GuardianAngel smartphone app. Learn how our modern mobile application can provide you Peace of Mind. 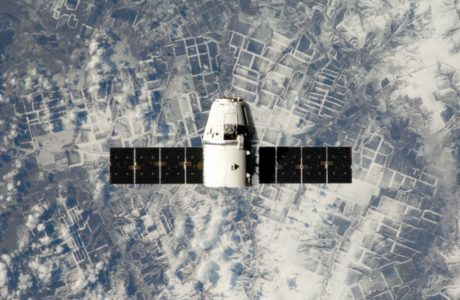 Our GSOC monitors global issues so you can focus on your priorities. 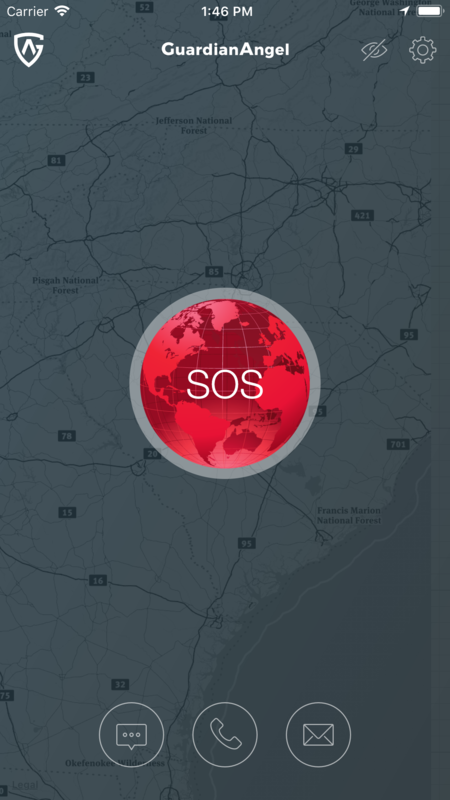 Connect with our emergency response center with the push of a button. 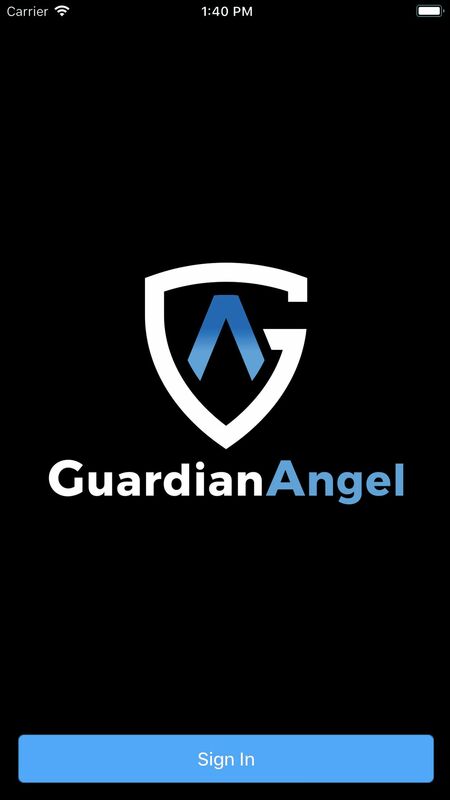 GuardianAngel does not collect any personal information. Period. We are experts in crisis management and emergency response. Personal details aren’t important – your safety is our only priority. 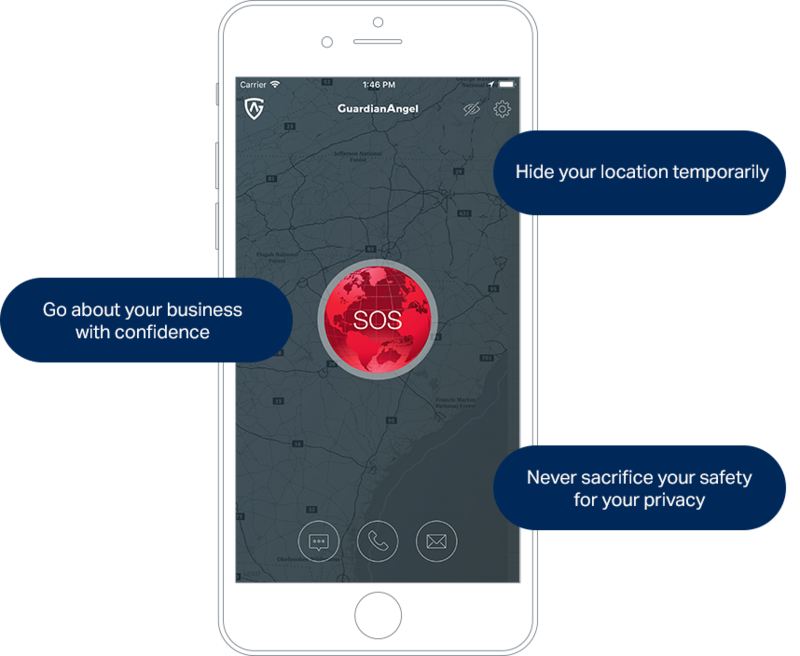 24/7 global safety with real time location identification. 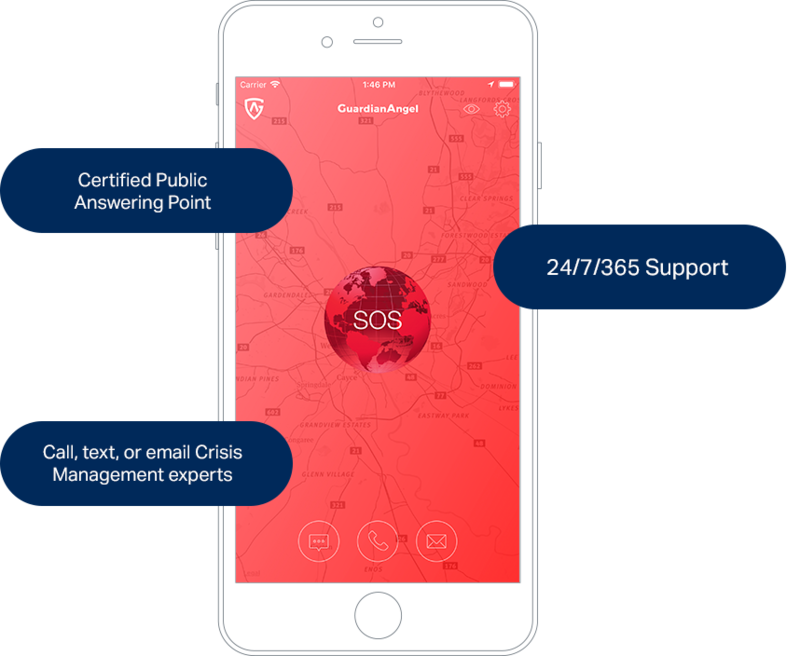 Our emergency assistance app provides real time tracking and pinpointing of your location and provides a direct link to our emergency response center which is manned by veteran military special operations personnel and former law enforcement crisis management experts. In an emergency, you need a fast, simple way to connect to help. 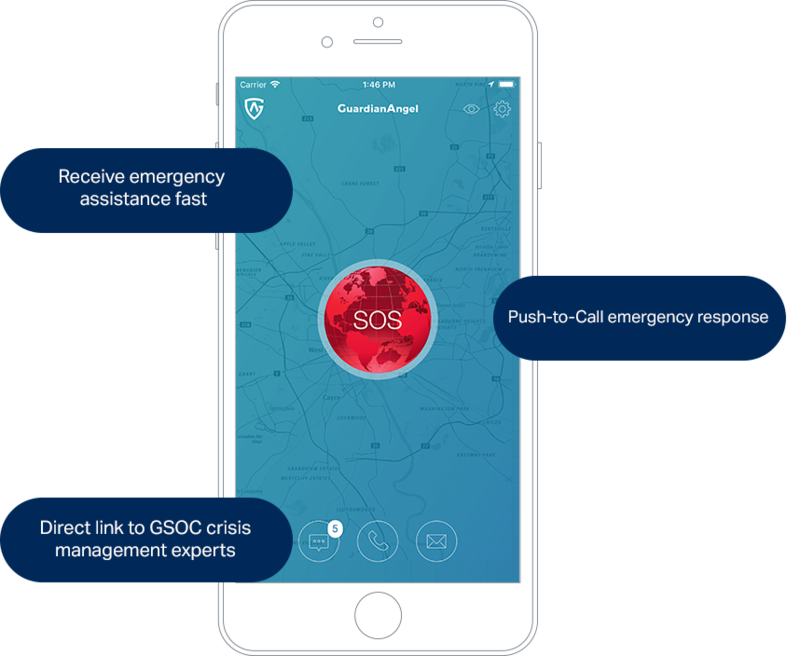 With GuardianAngel, simply push the SOS Alarm to connect with an operator at our GSOC. Our crisis managers are prepared 24/7 to assist you and direct emergency responders to your location. GuardianAngel runs continuously in the background of your phone. Should you need assistance, you can also contact our emergency response center via email, text, or call. If you decide that you do not wish to report your location for a period of time, simply press the “Incognito” button. 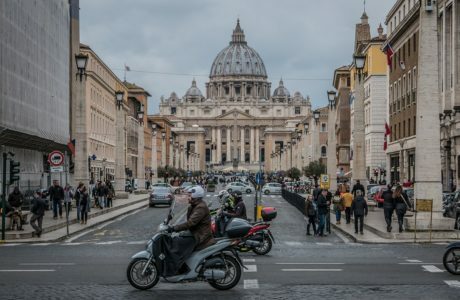 You won’t actively send your location data to the GSOC. 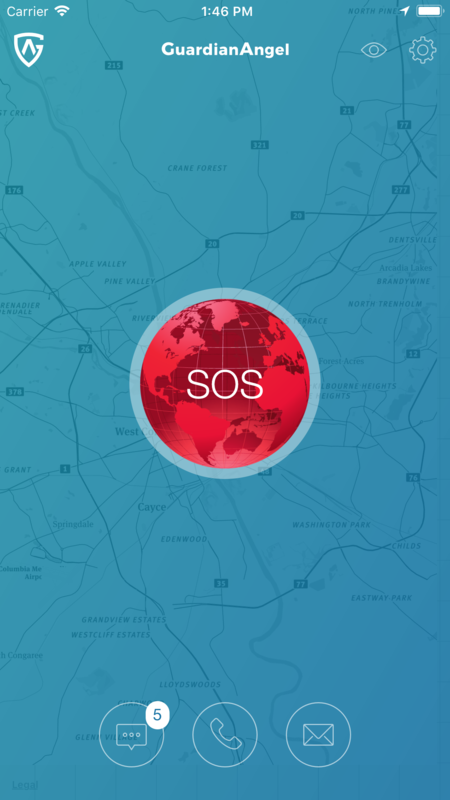 Should an emergency arise, your location will be revealed once you press the SOS Alarm, alerting GSOC personnel. 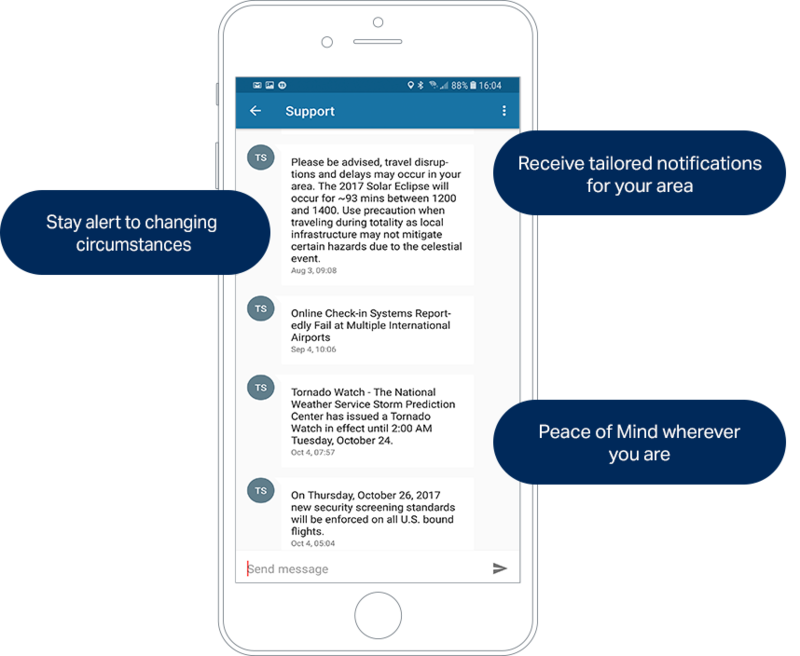 Maintain a common operating picture with our GSOC by staying informed about acts of terrorism, crimes, civil unrest, natural disasters, and weather with our mass notifications feature. With GuardianAngel, we will keep you updated on potential risks in your area. TigerSwan Asset Tracking powered by GuardianAngel. 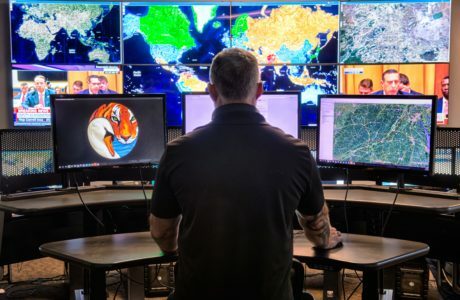 Our Asset Tracking capability is driven by two parallel operations occurring simultaneously: persistent monitoring by our GuardianAngel technology, and comprehensive risk mitigation and response by our GSOC Analysts.